Arnie’s Home Improvements is the recognized home improvement contractor in York, PA, Hanover, PA, and Lancaster, PA. 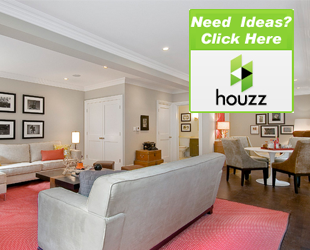 If you are looking for an honest, reliable and quality-conscious contractor, look no further! Our great attention to detail, combined with our commitment to superior customer service, assures that your project will be done efficiently with attention to detail. Arnie’s Home Improvements has been a Full Service, One Stop Shop Contractor since 1989. Arnie’s Home Improvements offers quality, affordable remodeling and interior/exterior work. 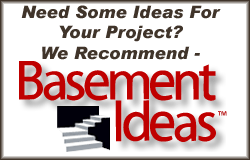 Our home improvements include Basement Remodeling, Bathroom Remodeling and Kitchen Remodeling. 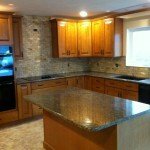 By using quality materials and professional installation, combined with 30 years of expertise, we make your dreams a reality by creating the experience you seek. We also do ADA Disability Modification Home Improvements to accommodate seniors or other disabled family members. With lifestyles that are hectic and fast-paced, people are spending more time at home in order to relax and recharge. Arnie’s Home Improvements may be your home improvements ticket! When pondering the next home improvement project, don’t be afraid to think outside the box. Make your home the ultimate retreat! Beyond kitchen remodeling, bathroom remodeling and basement finishing, a home is filled with many possibilities. 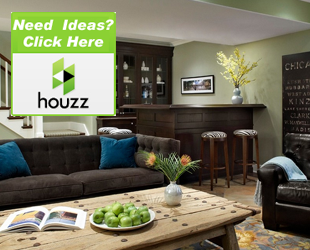 From the office, to the family room, to the bedroom, and even the foyer, there is always room for home improvement. 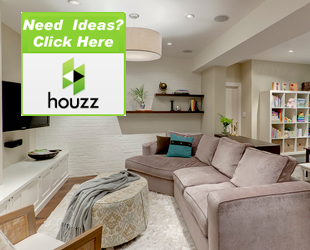 Look around, use your imagination, talk to our experts and let the project begin. We also install any Exterior Doors, Interior Doors, Replacement Windows, Gutters & Downspouts, Interior Trim and Decorative Moldings. Our moldings consist of Crown Molding, Chair Rail, Panel Molding, Wainscotting, Baseboards, Window Casings, Window Sills and more. 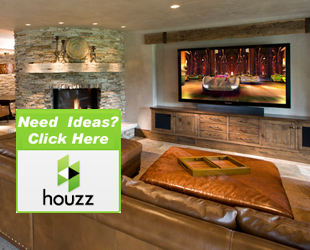 We have helped many homeowners transform their homes from ordinary to extraordinary. We will provide the highest level of customer satisfaction and quality installations. You will feel secure knowing you have hired a fully-licensed and insured Home Improvement Contractor. (PA012691) We guarantee you will be 100% satisfied with our customer service, and installation of our finished product. We make sure to respect and care for your home, treating it as if it were our own while we are doing your job. Adding a new entry door, interior door, patio door, replacement window, or crown molding will set your home apart from the rest! Add warmth and character to your home. We pride ourselves on honesty and integrity, proving to be the leader in quality installations, customer satisfaction, and competitive prices. 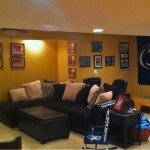 Arnie’s Home Improvements serves the communities of: York, PA; Lancaster, PA; Hanover, PA; Columbia, PA; Glen Rock, PA; Shrewsbury, PA; Dover, PA; Weiglestown, PA; Red Lion, PA; Dallastown, PA; Columbia, PA; McSherrystown, PA; Wrightsville, PA and more. Arnie’s Home Improvements and Remodeling Contractor Services will be glad to help you with all your home improvement needs! Contact us today for a free estimate & in-home consultation!